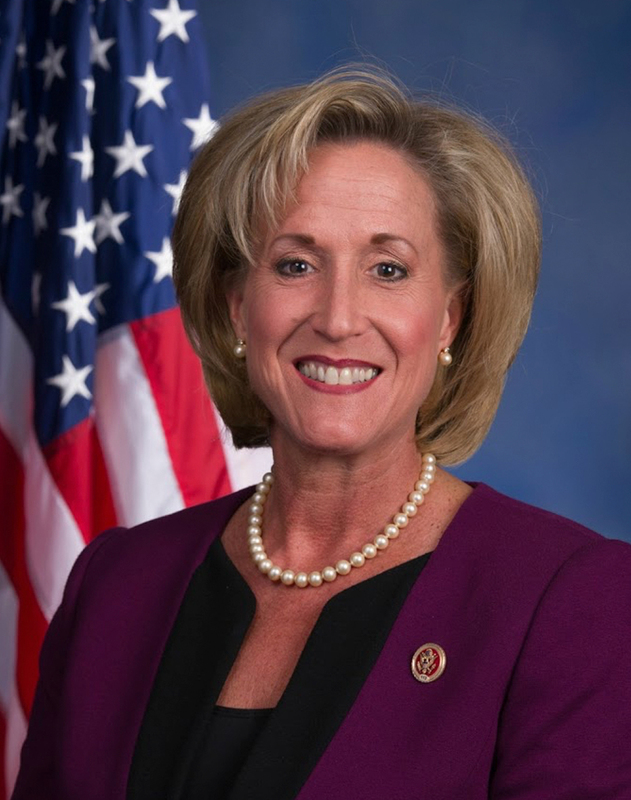 The first female Chair of the Missouri Republican Party, serving from 1999-2005. As Co-Chair of the Republican National Committee, took a strong role in directing the development of the Winning Women initiative and fundraising for President Bush’s re-election efforts in 2004. Served as US Ambassador to Luxembourg from 2005-2009. Elected to the US House in 2012.